Are you new to Netflix? it's a platform where you can watch your movies and TV shows. You can download the Android app from Google Play Store, which after installation, you sign in and get its movie list and series.. 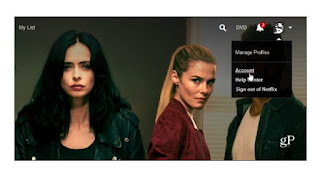 Stream netflix india shows etc. 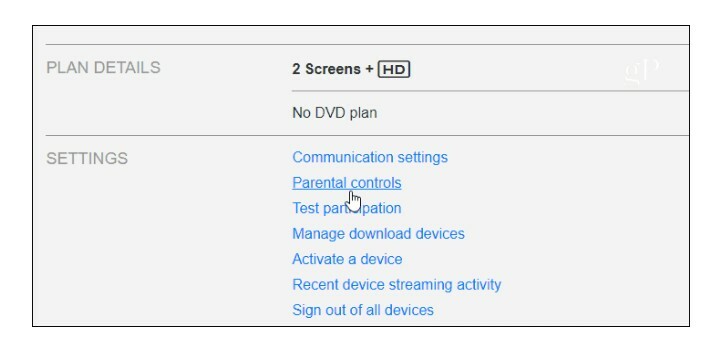 Today we are looking at how to Restrict Kids From Mature Netflix Content Using the Parental Control Settings. Below is how to go about it. An advantage of Netflix is that you can create more than one user profile on it. You probably would not want everyone to see all the content that is provided through streaming from Netflix's library. This is the area that parental control and the creation of a PIN comes in. It will help keep your children from watching things that they aren't suppose to watch as it'll require a PIN before anything can be viewed outside a selected rating. Start-up Netflix through your browser and select your profile from the corner (upper-right). Next, click "Account" from a drop-down menu that'll appear. 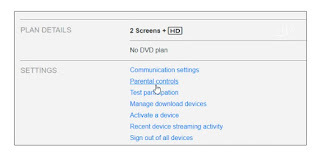 When on the next page, you will have to scroll down and select "Parental Controls" from the Settings section. 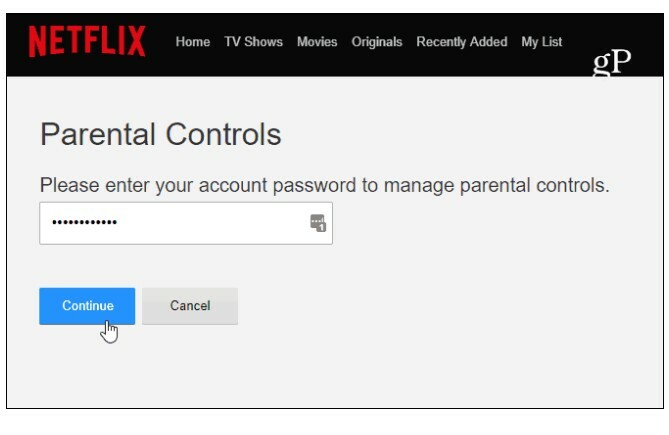 For the purpose of security, your password for the account will be needed in order to reach the options made available in the parental control section. Next, you will find yourself at the Parental Control page and here, a PIN will be required from you (be sure that your children don't know it). You can select the nature of programs that you would like to be displayed from here. Usually the content of each program is based on the normal standard rating system which we all know. For example, PG-13, PG for films and /or TV-PG, TV-G, TV-Y for normal television shows. However, in order to make it all simple, the categories are divided into four: Little kids, Older Kids, Teenagers, and Adults. You must bear in mind that the PIN protection will be turned off when you set it to Adults. 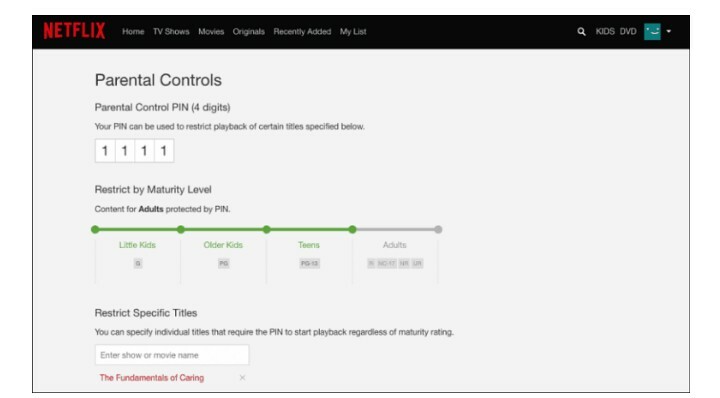 As we said earlier, the parental controls on Netflix has been improved as it rolls out to all and even lets you to set a PIN in order to restrict specific titles, not minding the rating. In an event where you're not seeing the option that helps you restrict specific title, be patient, for you would be able to see it in the weeks that follow. All you need do is type in the name of the movie or show into the field meant for search and select it by the time it shows in the returned search results. In an event that you configured "Allow Content" to 'Older Kids', for instance, if you have to watch maybe a program that is rated PG-13 or higher, you have to provide your PIN before you can access it. Bear in mind that immediately you have configured it, a PIN has to be provided by all devices and also by all user profiles which have been logged in with your own account. So, this removes the worry of configuring it one by one for your phone, Fire TV, tablet, Roku, etc. And in a case where your kids happen to select your profile, even as they will be able to view your playlists, they won't be able to access any mature content that you placed out of bounds. 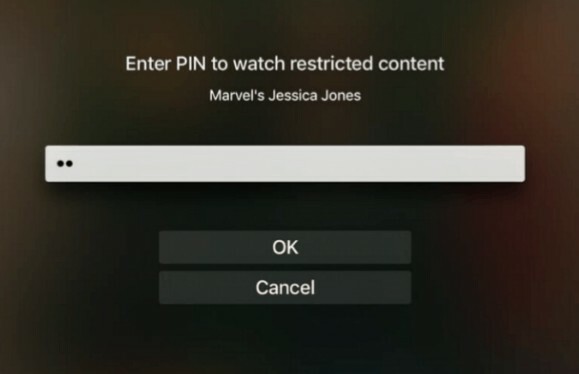 This new feature that enables you to protect specific programs with PIN is very good in that you probably won't give consent to a show's subject matter. Or perhaps, you're grounding your kids and preventing them from bringing in a favorite program over the weekend. They probably have to be playing outside or maybe working on their homework instead. 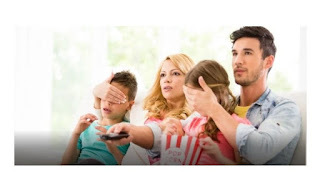 In any case, to have parental controls which helps in restricting the things your kids watch is very helpful to parents. 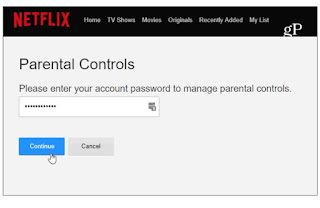 Are you using the parental controls that were made available by Netflix in your home? How are you using them and in what accept would you love to witness changes? Drop a reply in the comment section below in other to share your thoughts with others. And take a minute to share this post to friends who might be in need of this kind of guide. Thank you.